Extra strength, great use for food service, healthcare, and retailers. 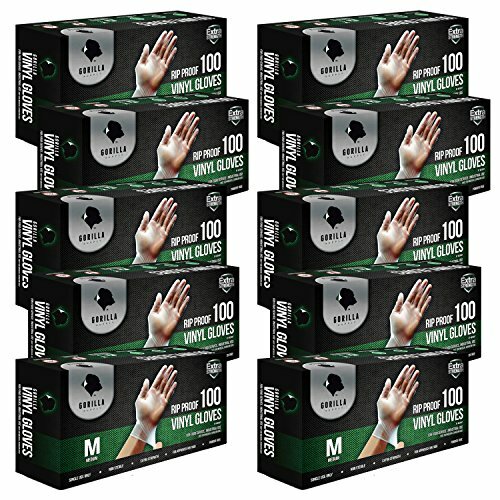 1000 gloves, 100 of 10, (100 gloves/ box). Material meets the requirements of fda21cfr 177.26 for food contact. Safety for food contact. Great use for food service, healthcare, home cleaning and retailers. Size: medium.